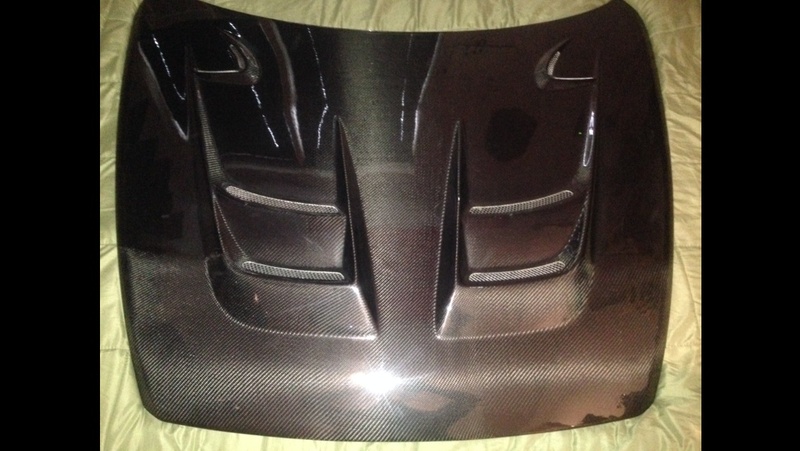 Selling a used well maintained B-magic Raiden carbon fiber hood. Off of a 2009 rx8. Also have a pair of carbon fiber finish aerocatch latches brand new. Hood fits 03-11 years. Hood has removable vent covers. Some of the cover screws are missing. Hood was installed on a garage kept rx8 and was only used for about 8 months before it was removed and stored. Last edited by TheRussianBull; 12-04-2013 at 02:07 PM.